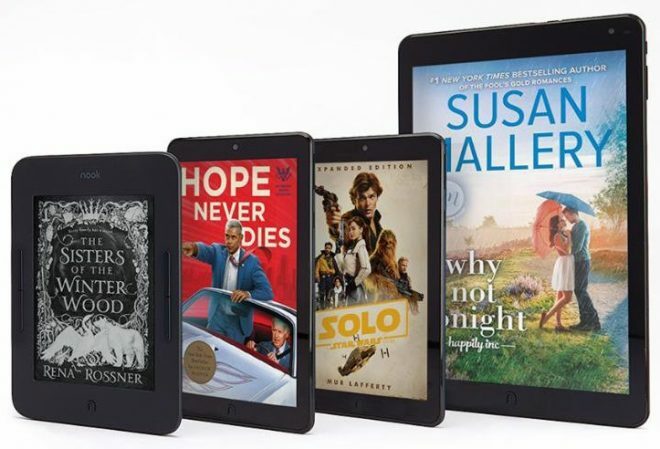 For tablet lovers that primarily centers around the 10% discount on all the Samsung NOOK versions, including Samsung Galaxy Tab A NOOK 7, NOOK 8, and NOOK 9.6, as well as the e-reader NOOK GlowLight 3. 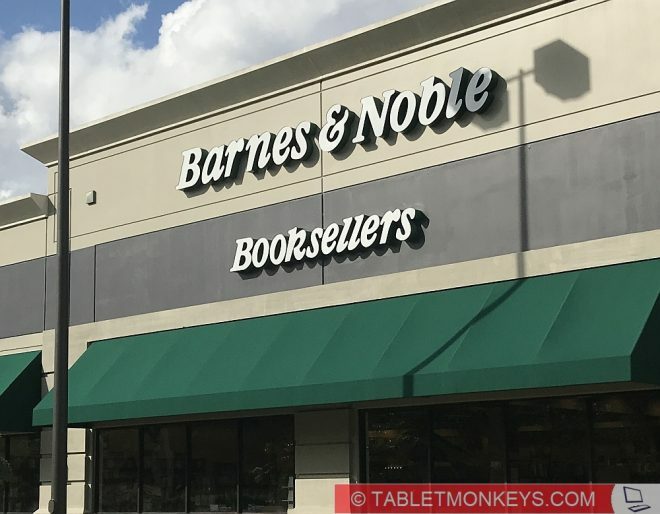 Barnes & Noble’s 7-inch and 10.1-inch in-house NOOK tablets that now even include a dock or keyboard are not on sale, probably because these are cheap already. The Samsung NOOK versions are regular Android versions, just that they have some NOOK content apps pre-loaded onto the tablets. There are other Barnes & Noble deals for people in education (including homeschoolers) too, but these haven’t got anything to do with computers. Nevertheless there’s a 25% discount on books and DVD’s, free Starbucks coffee through the use of the Barnes & Noble Educator Discount Car, and similar small perks like that. In other words, another good reason to marry a teacher.